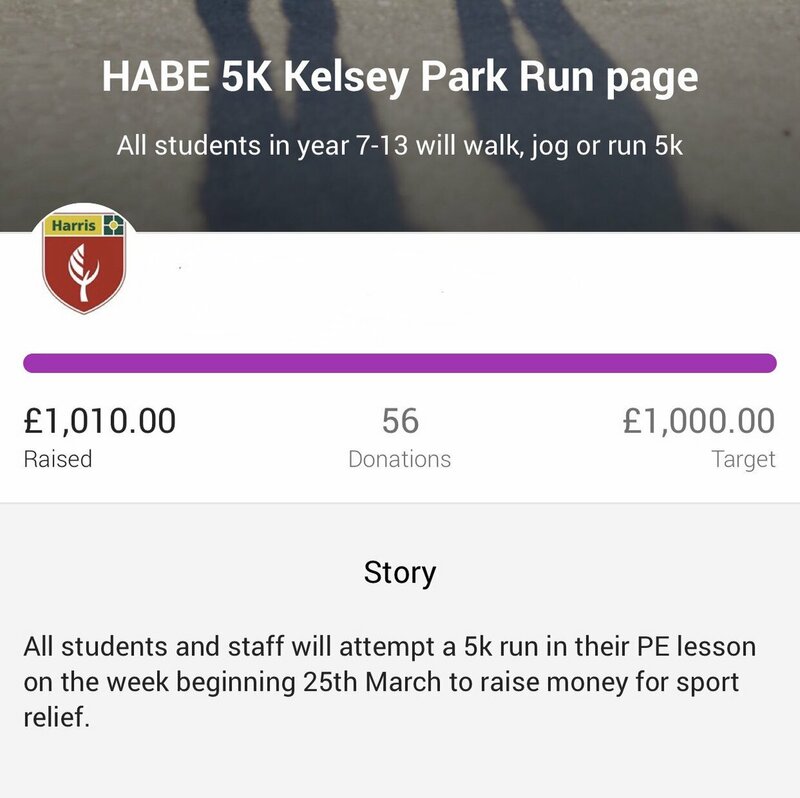 Harris Academy Beckenham have been lucky enough to secure a group of mentors from the Girls’ Network charity, which works to inspire and empower young women across the UK by matching them with an individual, professional female mentor. 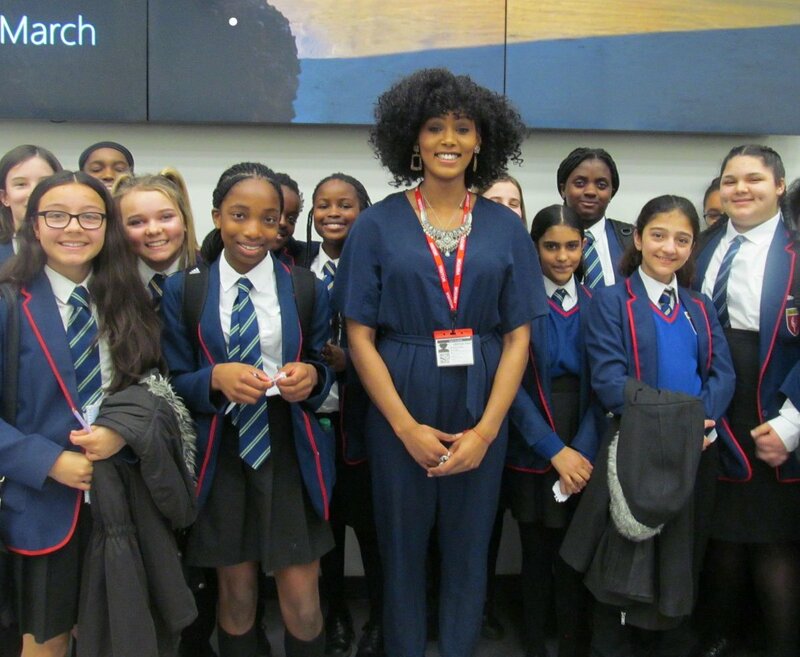 The Girls’ Network supports young women to achieve fantastic grades and provides experiences which will help boost their life chances after Education. 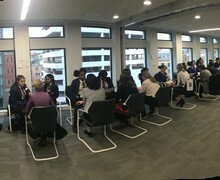 Thirty girls from Years 9 and 10 were invited to a launch meeting where they were introduced to the programme and shown what they were to expect from the Girls’ Network. 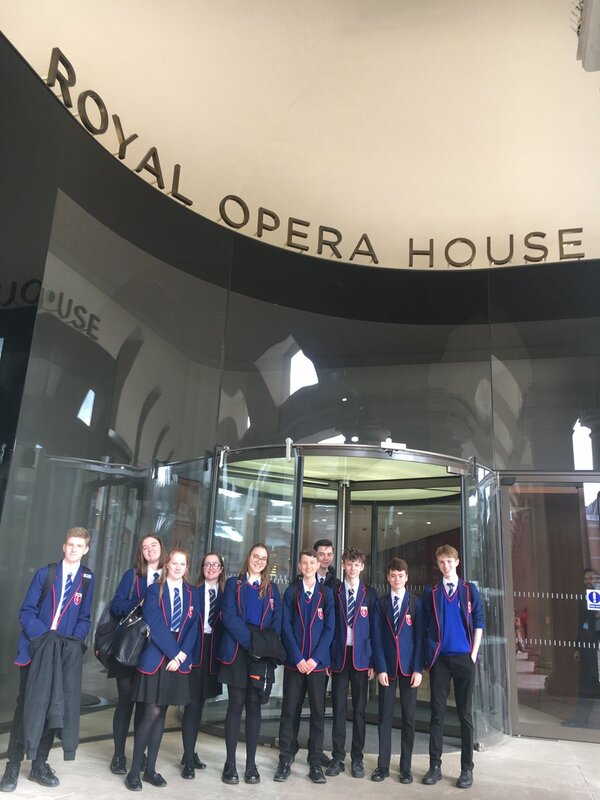 The girls were asked to fill out an application form and prepare for an interview, as part of a rigorous selection process, from which the final 20 students were chosen to be a part of the programme. This Girls’ Network programme will run for 12 months and the girls will have monthly mentoring sessions in a fabulous Central London office! 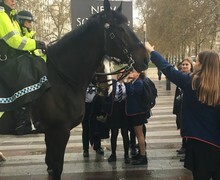 On the 2nd April, the group were invited by The Girls’ Network to an event at the Metropolitan Police Headquarters in New Scotland Yard. We felt extremely lucky to be walking the corridors of this prestigious building and to have a fun-packed evening organised for us by the MET. 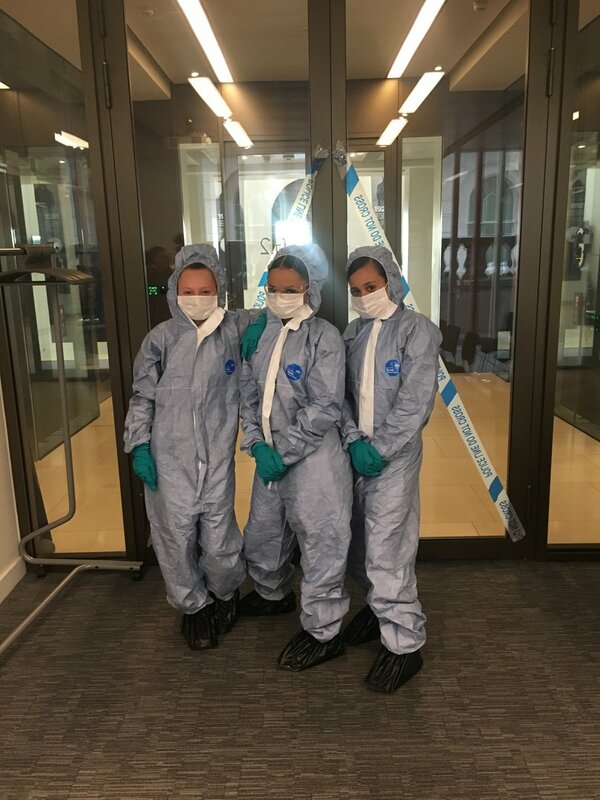 Our event started with 2 workshops - the first was ‘Forensics’ where the girls were able to swab for DNA, dust for prints and they were even able to dress up as forensic scientists. 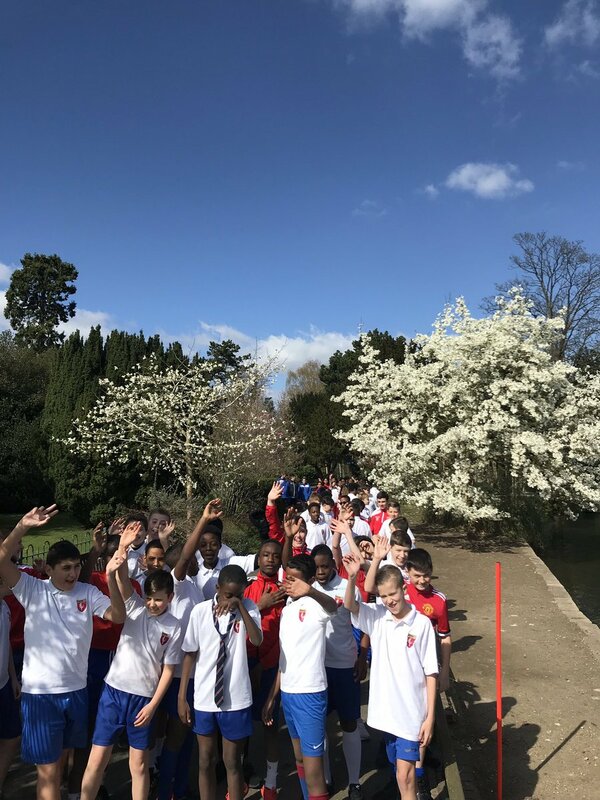 They thoroughly enjoyed learning about the different chemicals and methods used to test for blood and DNA and even got to test samples themselves to see which stains were blood and which were other substances. 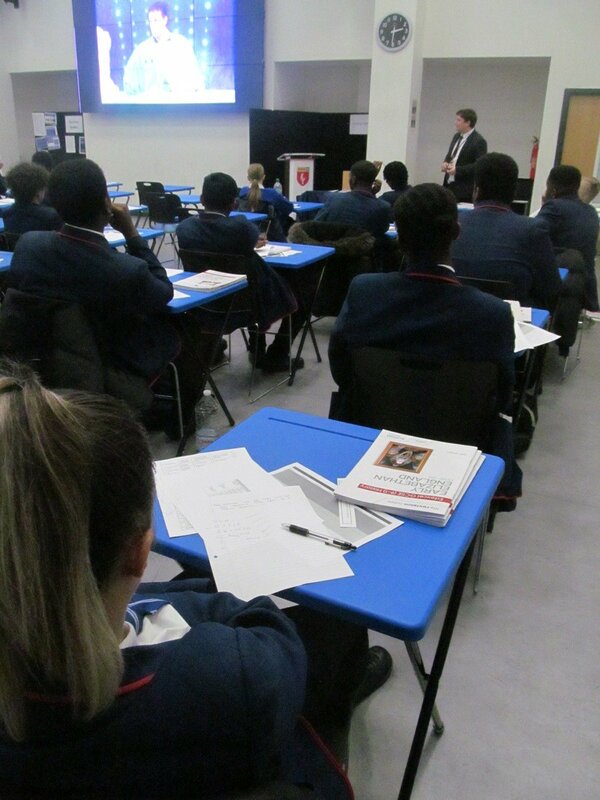 The second workshop allowed the students to use their investigative skills as they were asked to question a “suspect” who had been arrested on suspicion of burglary, they asked some amazing, and incisive questions which really impressed the detective inspector! We then ventured to the 8th Floor where we were met by all the different types of police officers in the MET, including TRIDENT, The Dog Unit and the Riot Police. The girls were given insight about the different roles the MET has to offer and how so many women have been able to excel in their careers. The final part of the day was a question and answer session with panel of senior level police officers including the Assistant Commissioner Helen Ball QPM, Chief Superintendent Sally Benatar and Clare Davies OBE, Director of HR. It was incredibly motivating and empowering for the girls to be able to hear from women who have become hugely successful in their careers. 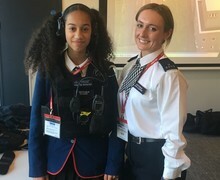 Thank you MET Police & The Girls’ Network. 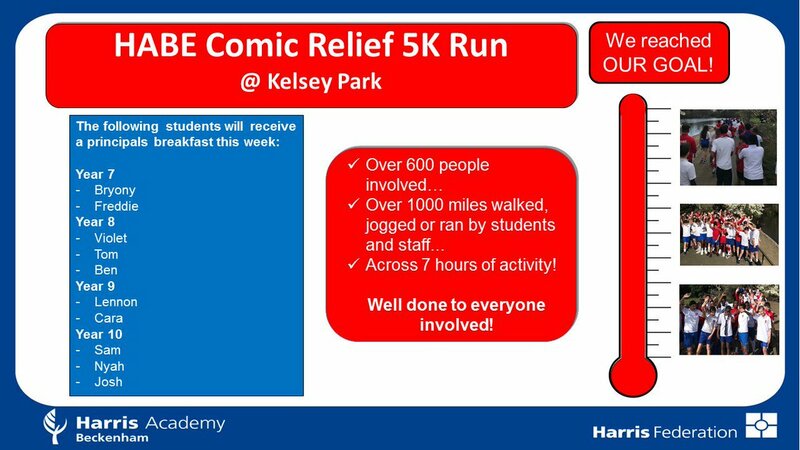 This is just the beginning of the girls’ journey on what we here at Harris Academy Beckenham hope to be a fantastic and empowering experience for our girls.